Our goal is to get donations for Celebrating Abilities so we can help over 100 people per year to transform lives while making a difference. 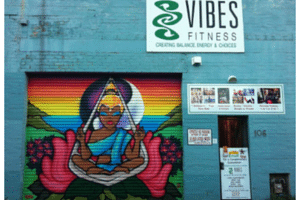 We welcome you to Vibes Fitness Fitzroy. We have over 30 years’ experience in the Health Fitness Wellness Industry. Celebrating Abilities works out of the Vibes Fitness Melbourne Studio. We are a unique studio the only one of its kind in Melbourne. 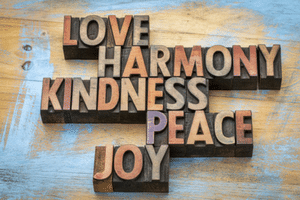 Vibes Fitness currently funds and supports Celebrating Abilities. Celebrating Abilities use Moore Stephens as their registered accountants.